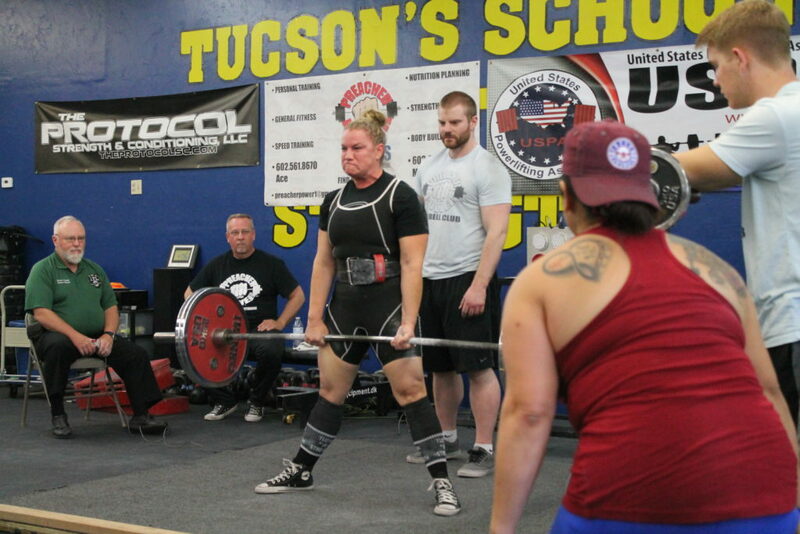 Tucson Barbell Club started out as a specialty program out of Tucson Strength in 2011. We began offering Olympic Weightlifting then added Powerlifting Shortly after. 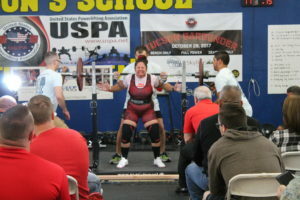 Over the years we have narrowed our focus to the sport of Powerlifting and teaching the fundamentals of Strength and conditioning. We focus on the main lifts of SQUAT, BENCH, DEADLIFT, and PRESS. We of course also teach all of the assistance lifts. We can help you prepare for your first meet or just build a bigger base of strength and conditioning. If your goal is to compete, GREAT. If you just want to get stronger, AWESOME. If you want to put on some muscle we help you do that as well. We offer Group and personal coaching options. 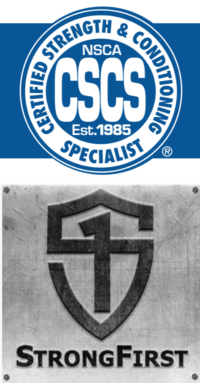 If you are looking for general fitness and mobility classes please visit the site to Tucson Strength which is located in the same building as Tucson Barbell Club. 20 Years of Experience as a Trainer and Coach. Founder and Owner of Tucson Strength and Tucson Barbell Club. I love coaching people to become stronger whether or not their goal is to get on the platform or not. Coaching is part of who I am and I love what the Tucson Barbell Club Community is all about. I started working out at Tucson Barbell Club over 2 years ago. When I came here I thought I really knew what I was doing around the weight room. I met Danny and started working out with him once a week. He adjusted and broke the lifts down in a way that I could understand. I started to get stronger and Danny encouraged me to compete in the upcoming meet at the gym. I began training and this is when I officially became “All in”. Danny can motivate me, and give me a hard time all at once and it works. Most importantly he has my best interest in mind, even when it is not what I want to hear. The environment at Tucson Barbell Club is one you will not find anywhere else. I cannot believe the progress I have made in my time here. 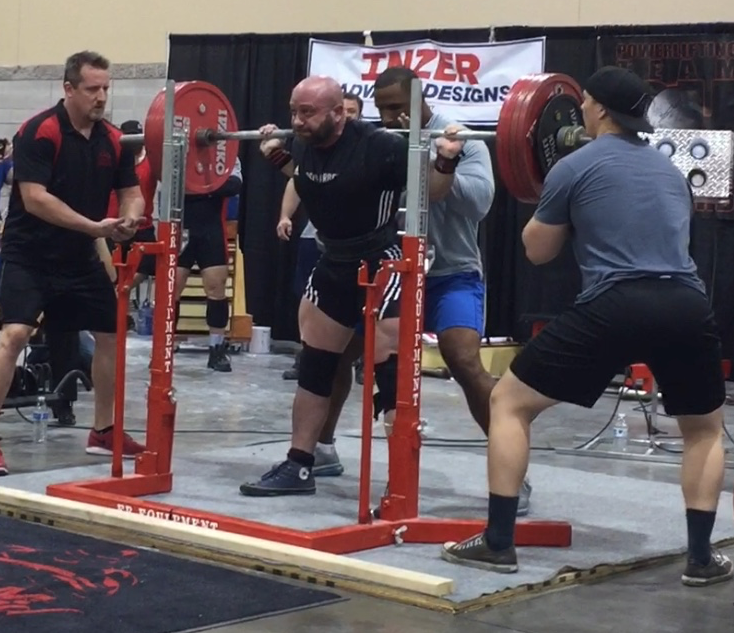 I am excited to see where this powerlifting journey takes me. I am so proud and honored to have Danny and Sergio and all the coaches of Tucson Strength by my side. Tucson Barbell Club is the real deal!!! 8 years ago this month my life was altered in ways I can’t describe in words. I can only say had it not been for the belief and confidence that Danny Sawaya had in ME, I wouldn’t be the strong, healthy, fit 48 year old grandmother I am today. I absolutely love my life now and can honestly say I’m living my life on my terms, I lift, run, bike, hike, swim, obstacle course runs, zip line you name I’ll do it or I’ve done it. I have no limitations on in my life and body now, I’m the strongest and healthiest I’ve ever been in my life. Thank you Danny for giving me my life back!